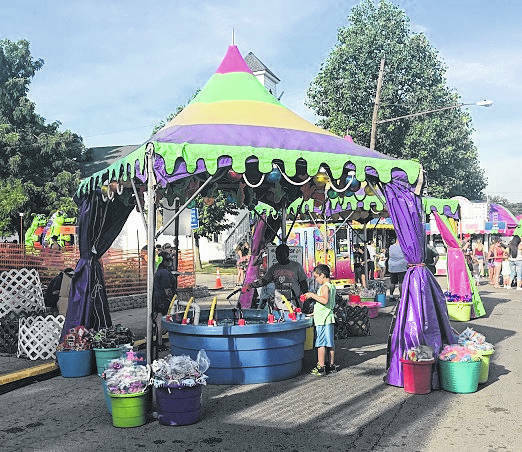 Camden Somers-Township Fire & EMS held its annual carnival from Thursday, June 14 through Saturday, June 16. The carnival featured games, food, rides, and family fun. 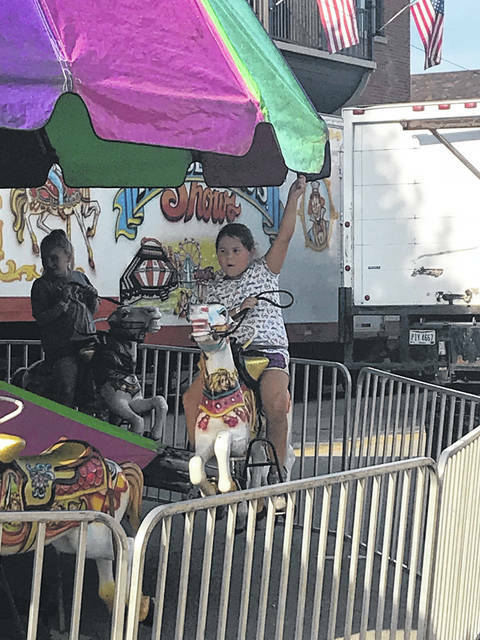 https://www.registerherald.com/wp-content/uploads/sites/41/2018/06/web1_Carnival2.jpgCamden Somers-Township Fire & EMS held its annual carnival from Thursday, June 14 through Saturday, June 16. The carnival featured games, food, rides, and family fun.